Not good as a single flavour. 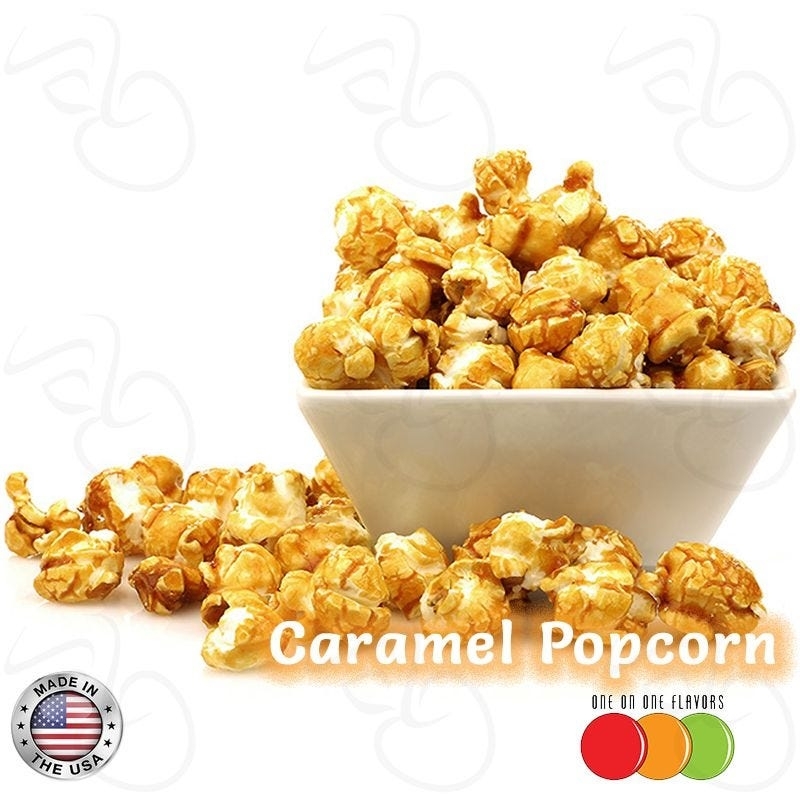 I eventually used the caramel popcorn as a base with butterscotch, salted caramel and peanut to get a good flavour. It takes 4 weeks of steeping to become vapeable.